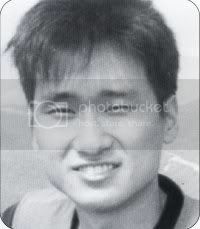 Young Song last spoke to his family in October 2001. He had been holidaying in Australia from Korea and staying in the Burwood area of Sydney. Young has not been seen or heard from since that date and there are grave concerns for his safety and welfare. Reported missing to: The Rocks Police Station.